Named after an affluent beach city in Los Angeles, California, Malibu is a truly unique twin colored rose. 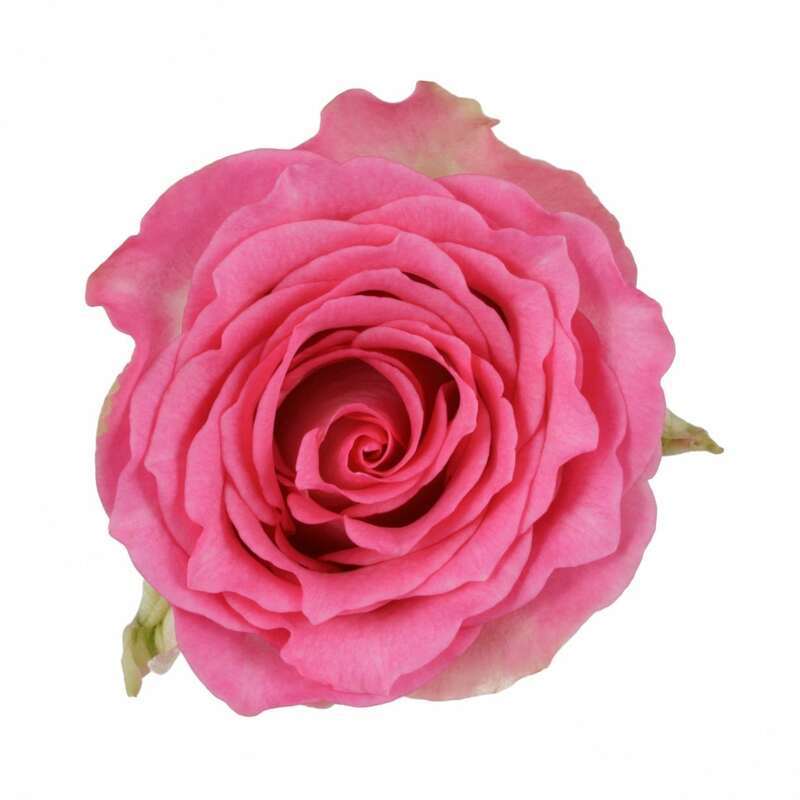 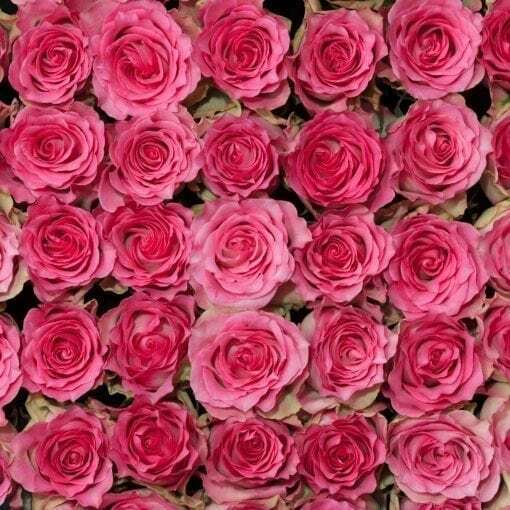 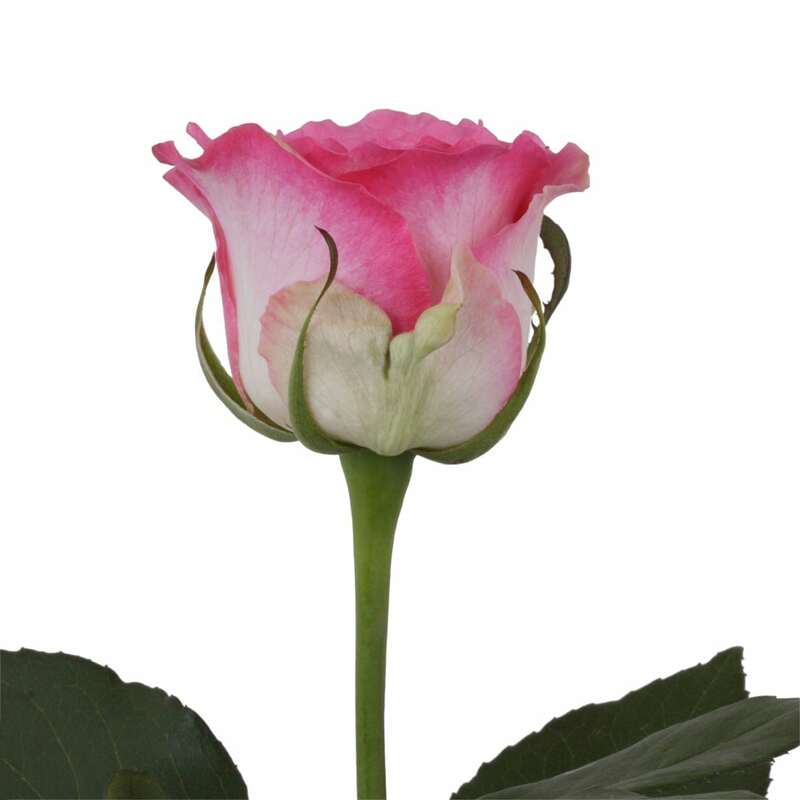 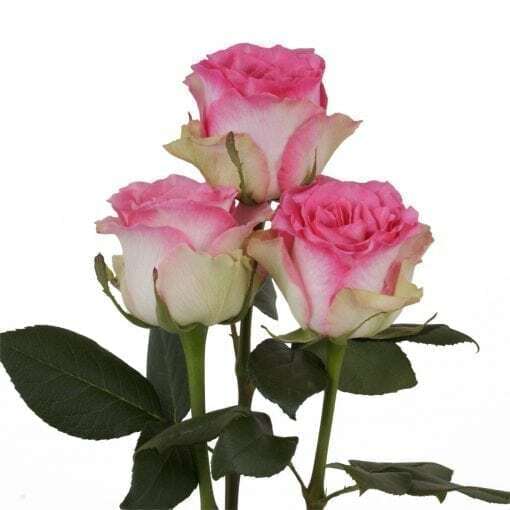 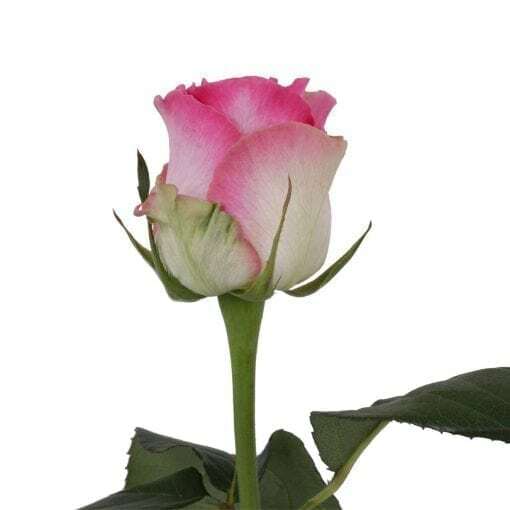 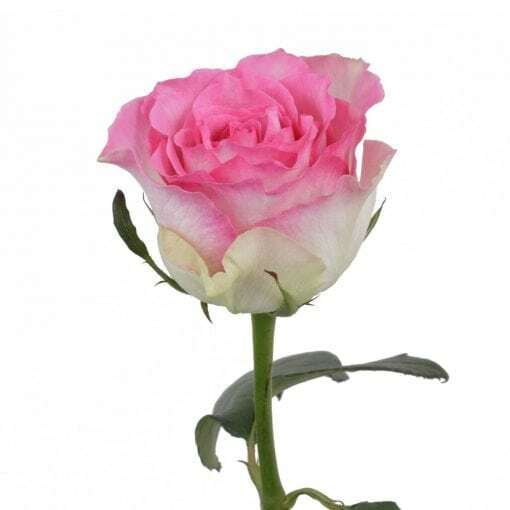 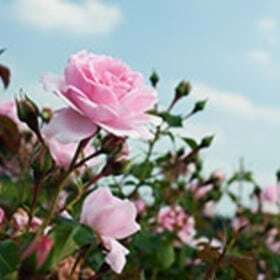 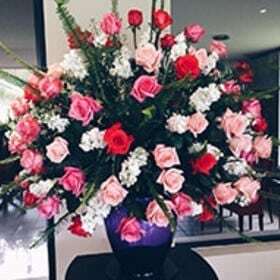 With creamy inner and hot pink outer petals, this Rosaprima rose is a perfect display of beauty and class. 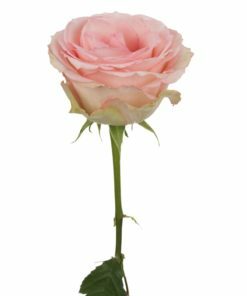 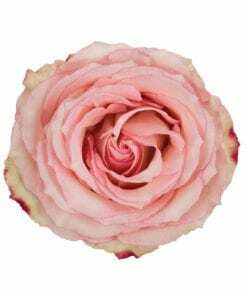 Think of this rose not only as an amazing choice for a wedding flower, but for any moment where you wish to impart divine bliss.